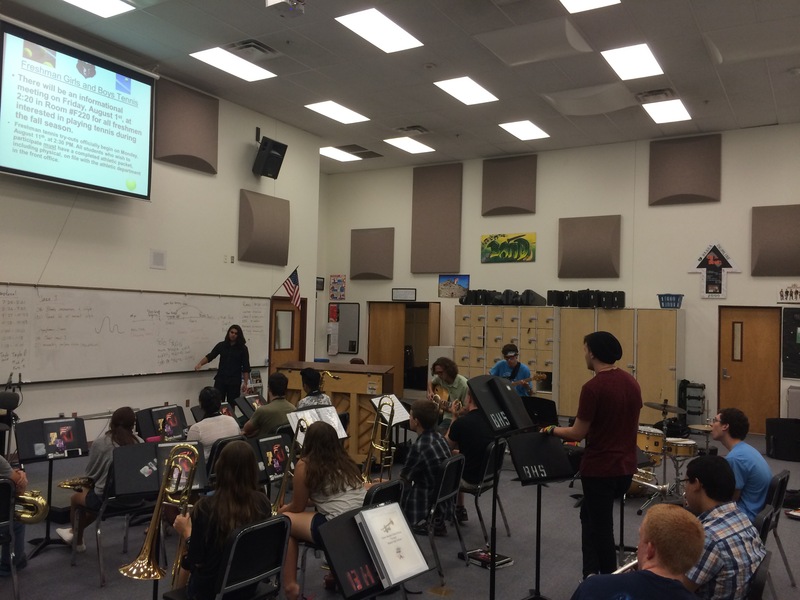 Student led composition lesson, designed and implemented by students. Jazz Band 1 is the premier jazz ensemble. 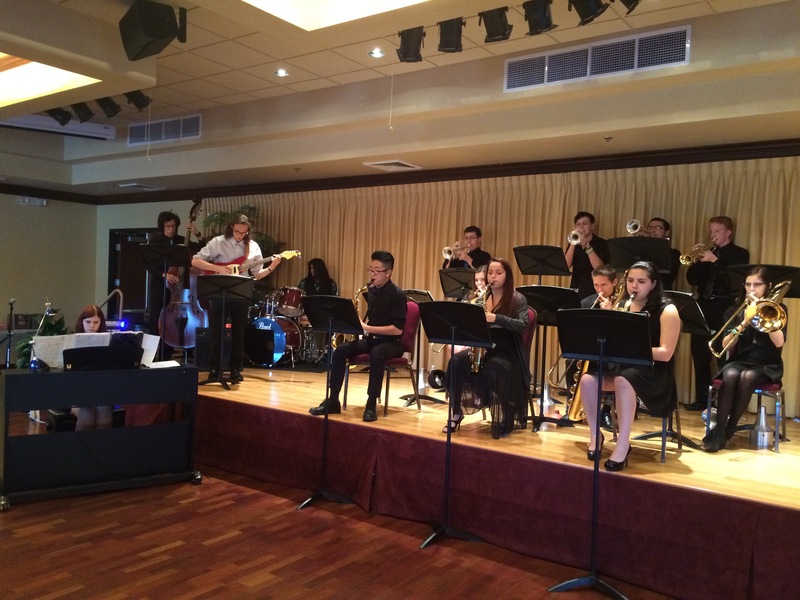 This auditioned group explores various styles within the jazz genre. These include swing, blues, funk, rock, fusion, and more. In addition, students are provided opportunities to arrange and compose within these styles. Members regularly experience peer teaching and sharing in order to explore new understandings of jazz. Jazz Band 2 is the non-auditioned jazz ensemble. 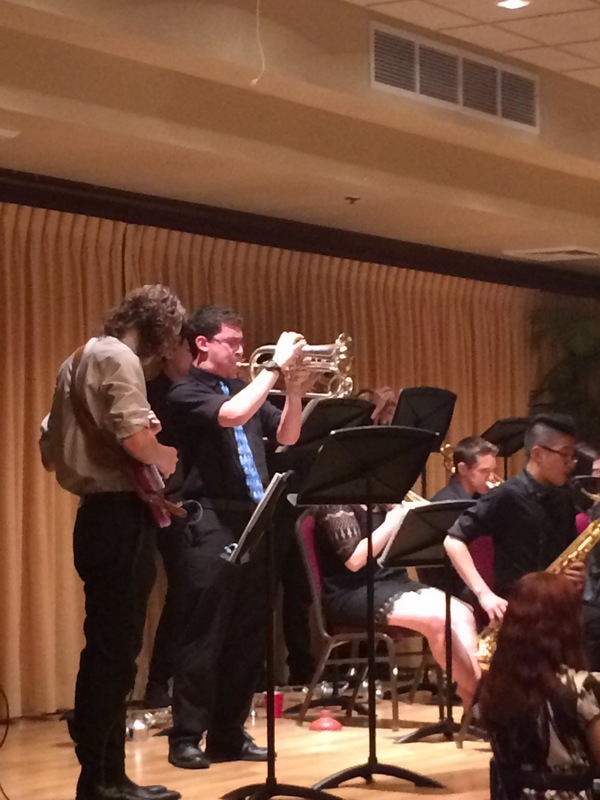 Students are encouraged to explore the fundamental understandings of the jazz genre. 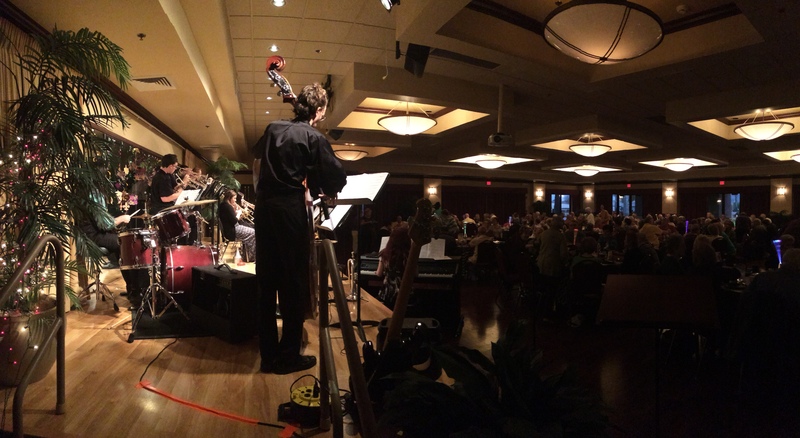 Emphasis is placed on the theoretical knowledge and performance techniques needed to perform the jazz genre.